Who Has Best JV Boys Cross Country Squads In Your State? 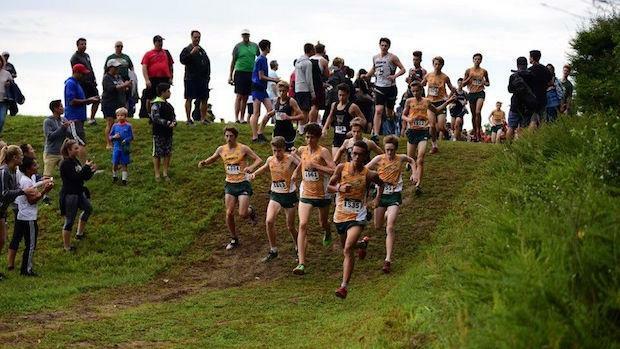 Loudoun Valley (VA) has a next 7 or "JV" squad after their varsity top 7 lineup which rivals most top varsity teams including two sub 16 minute performers and a slew of others well into the 16's for 5K. Current JV boys XC team scores rankings in all 50 states and the team at the top of each state's leaderboard as of October 17th.